Dean Ambrose, one of the most reliable hands WWE has employed over the past several years, is finishing up his time with the company this spring. Wade Keller of PWTorch reported on Tuesday morning that Ambrose gave his notice to WWE over Royal Rumble weekend amid growing frustrations with his character direction over time. "Dean Ambrose [Jonathan Good] will not be renewing his contract with WWE when it expires in April," the company said in a statement provided to the Wrestling Observer . 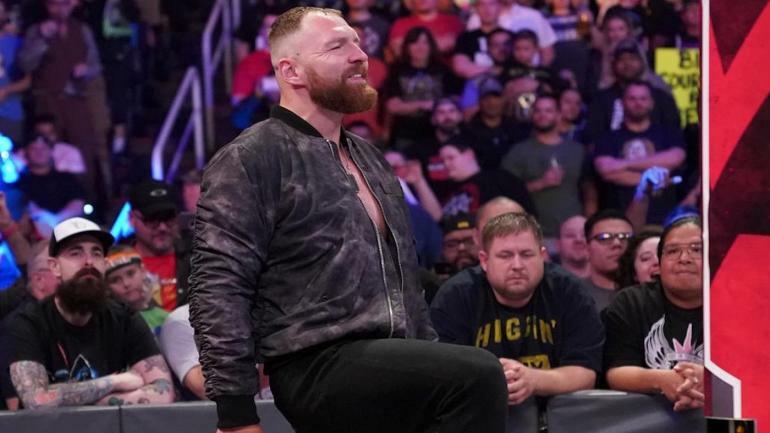 With All Elite Wrestling set to launch this year, Ambrose -- who will likely revert back to being referred to as Moxley -- could provide the first big jump from WWE to AEW as the latter gets itself off the ground. Daniel Bryan is vowing to change the climate of WWE forever (now with Erick Rowan by his side), and The Miz & Shane McMahon will celebrate their tag title victory.